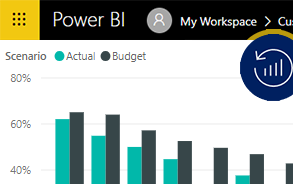 Dynamics Edge offers quality Power BI, PowerApps, and Flow Training Workshops, Custom Courses, Consulting, and more! 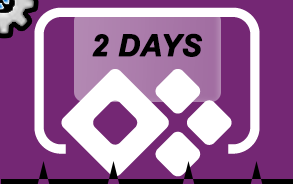 This Power Platform two day custom workshop helps quick-start your knowledge and skills in Microsoft Flow, PowerApps, and Common Data Service (CDS). 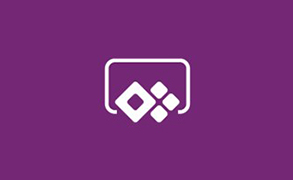 Learn how to use PowerApps to create the &quot;look and feel” of custom apps with this course. Go into advanced automation by bringing together Microsoft Common Data Service, Power BI, PowerApps and Microsoft Flow. 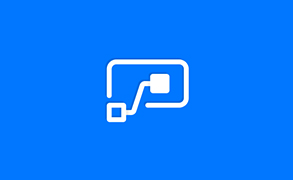 This course empowers you to intelligently automate your business processes and workflows using Microsoft Flow! 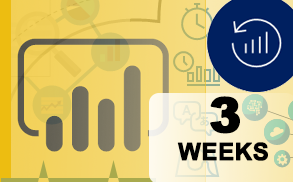 Power BI, PowerApps, and Flow Custom Workshops - call (800) 453-5961 to create a custom class!